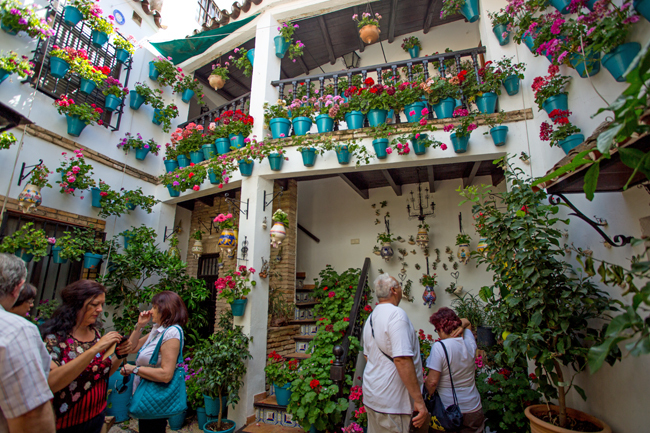 The best way to appreciate Andalucia is by way of their numerous and fascinating traditional festivals. 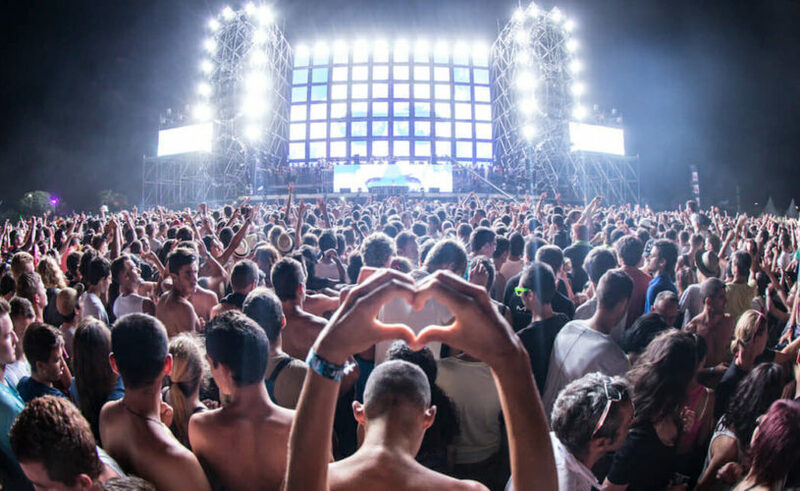 These regional gatherings are an opportunity for the locals to strut their stuff and everyone strives to do their best during their performances. Not just for themselves but for those who come from all over to enjoy and take part in the splendour that is Festival! 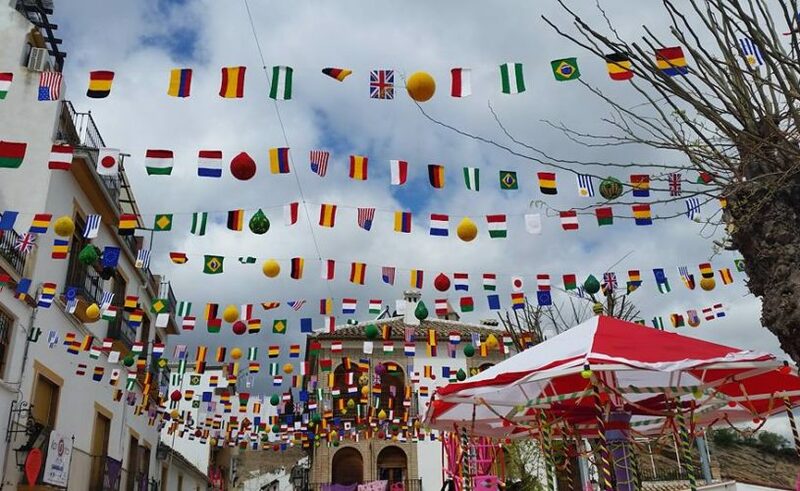 Over 3,000 celebrations occur annually in Andalucia - fairs, festivals, pilgrimages, carnivals, simulated battles between Moors and Christians as well as spiritual processions. Each region, community or village has at least one patron saint and processes in their name. There are less days in a year without a fiesta than with one! With all of the options available, it may be hard for you to choose which to attend. 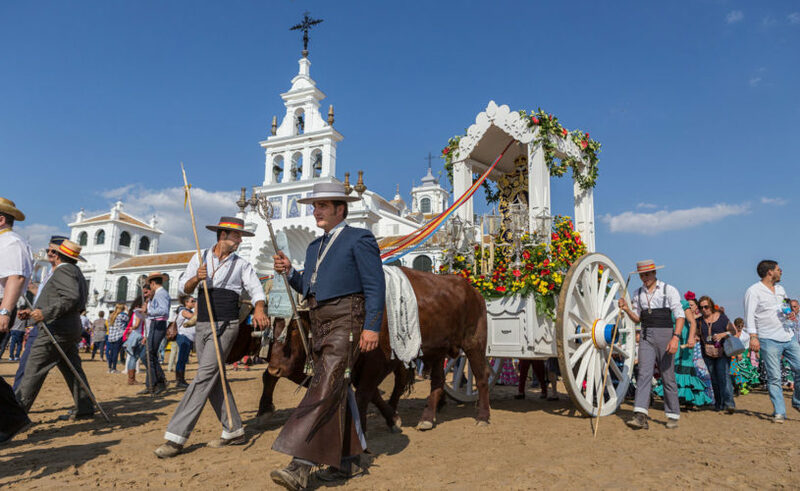 There's no doubt about it, you should definitely experience The Cruces de Mayo. 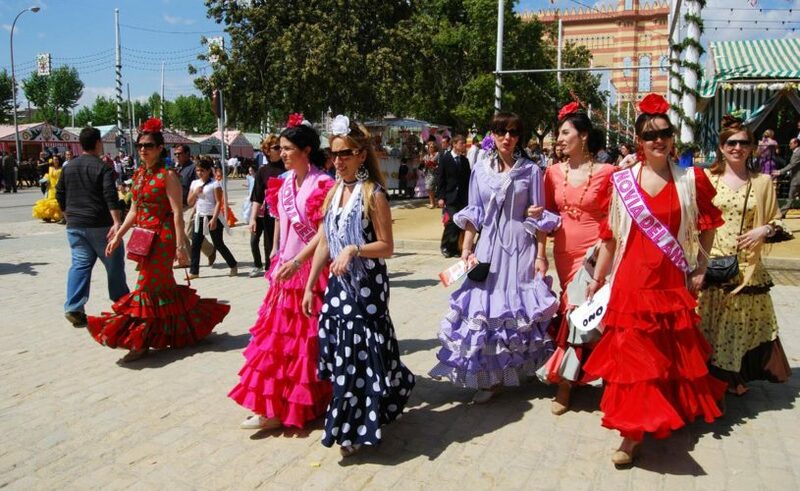 Expect to enjoy lots of wine, women in Flamenco dresses and streets adorned with flowers and decorations. 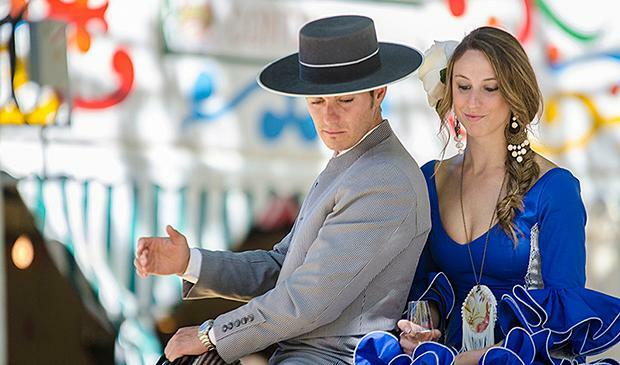 Feria De Abril De Sevilla is also a colourful affair held in April. 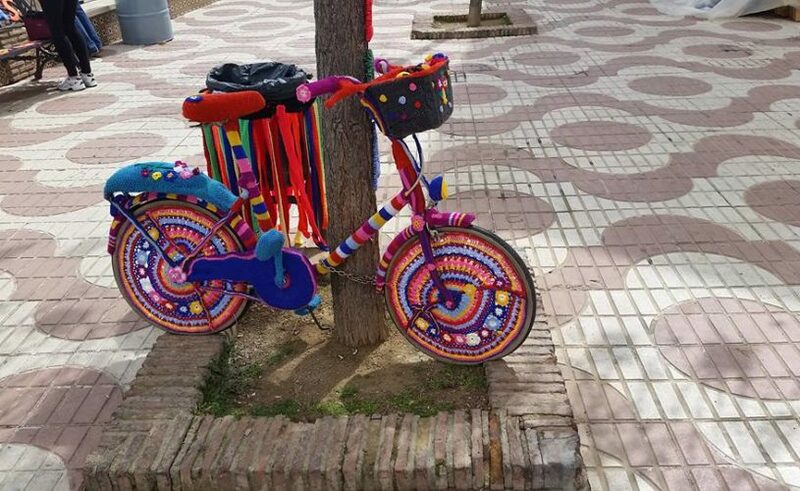 The joy in the air is contagious and spreads like wildfire through the streets. With so many festivities happening it would be impossible to list them all. No matter what you decide to join in on, you'll see the running theme is good food, better wine and lots of laughs. Just use the Analucia links beow to find out more.